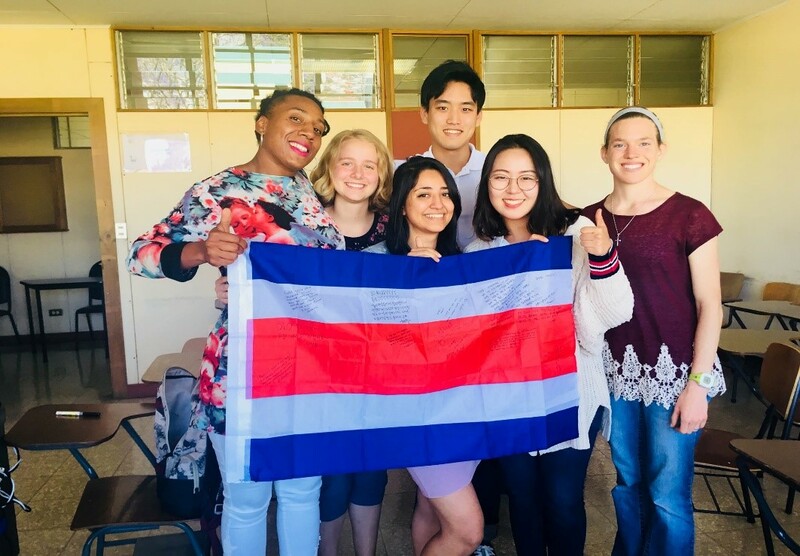 The Spanish as a Foreign Language Program of the University of Costa Rica has a language teaching approach in which the four skills are integrated (reading, listening, writing, and speaking). 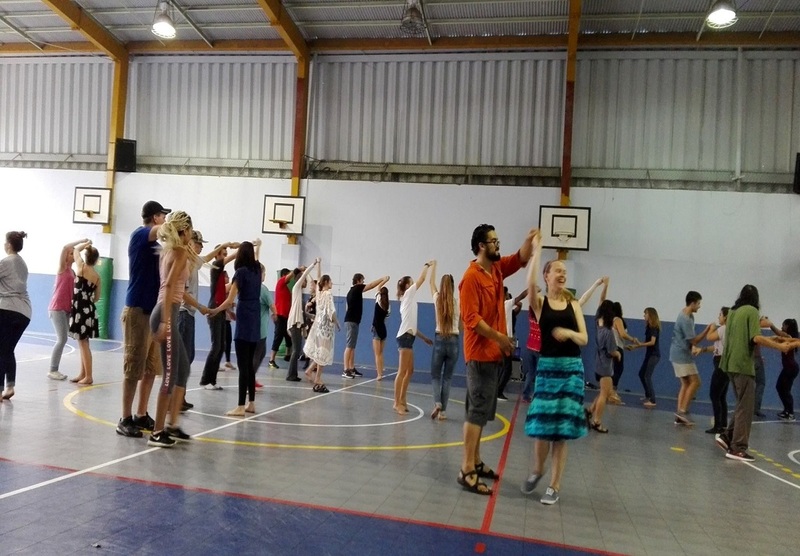 Moreover, we encourage students’ participation in activities that involve oral interaction with Spanish native speakers. We have almost 30 years of experience guiding students in the process of learning Spanish in a University with a humanistic-academic approach.  Each year about 400 students from different countries enroll in our courses. Our instructors are graduates of the University of Costa Rica from majors such as Spanish Philology, Classical Philology, or Spanish Teaching. 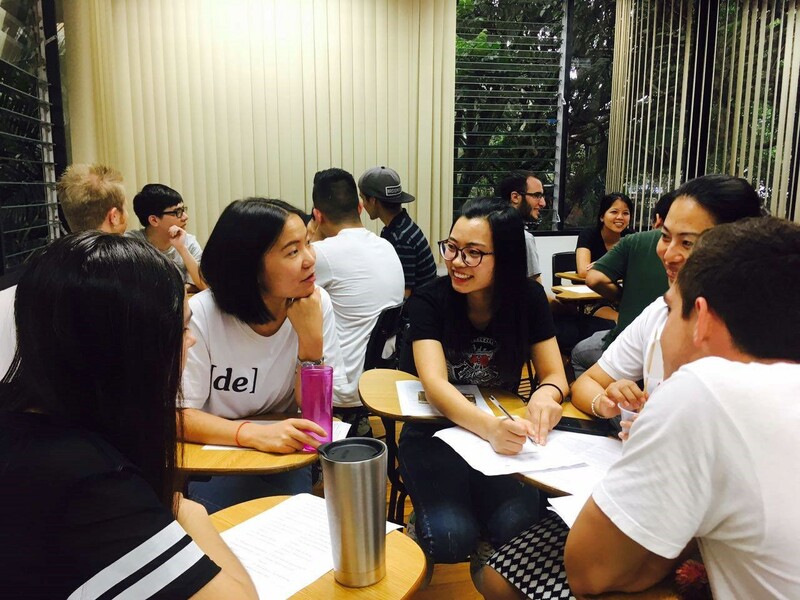 Our program welcomes students of different nationalities, such as the American, Canadian, Brazilian, German, French, Chinese, Korean, Japanese, among many others, which offers a variety of perspectives to the topics addressed in the classroom. It is possible to find the foundations of our university back in 1943 when the decree was signed in order to transform the Casa de Enseñanza de Santo Tomás in the University of Costa Rica. First, the creation of the school of Law, Medicine and Engineering was established, and later Pharmacy and Fine Arts. In the 1890’s we only had professional schools and faculties, since there was no higher education institution in the country. In 1950 Luis Demetrio Tinoco promoted the creation of the University of Costa Rica, which was created like such on March 7th 1941 under the government of the ex- president Rafael Angel Calderón Guardia. 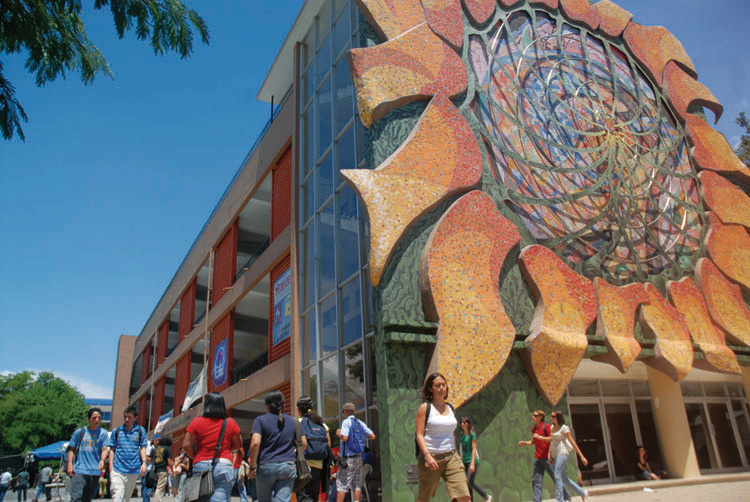 One of the symbols that stands out the most of our University is the sunflower, which was taken from the Casa de Enseñanza de Santo Thomas. The nature of this flower is determined by its need to follow the sunlight to nourish itself. It is expected that, like the sunflower, our university community will persist in the constant search for knowledge and truth, as affirmed by the university logo “lucem aspicio,” which means: looking towards the light. 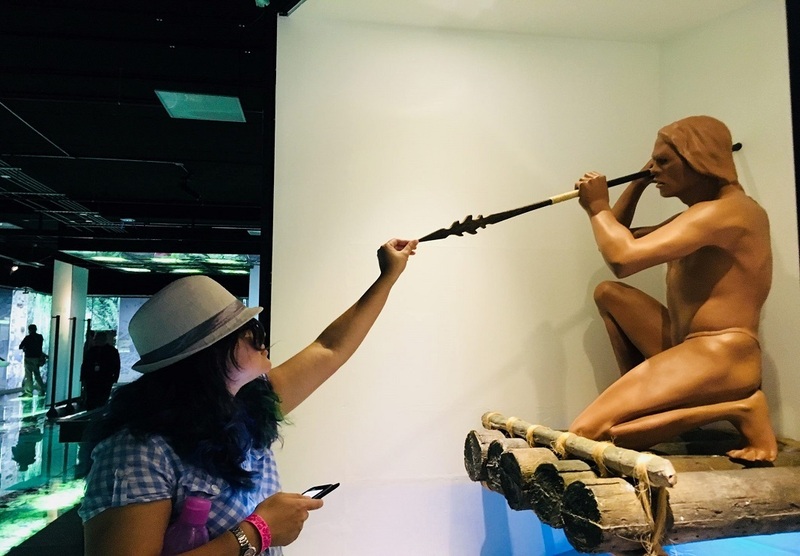 Our goal is for our students to learn, along with Spanish, cultural information such as data on socio-historical places, remarkable people from different fields, lifestyle, and Costa Rican customs. Almost 30 years of experience on teaching Spanish in a context of total immersion, guiding our students thru the process of learning a language with a humanistic-academic approach.